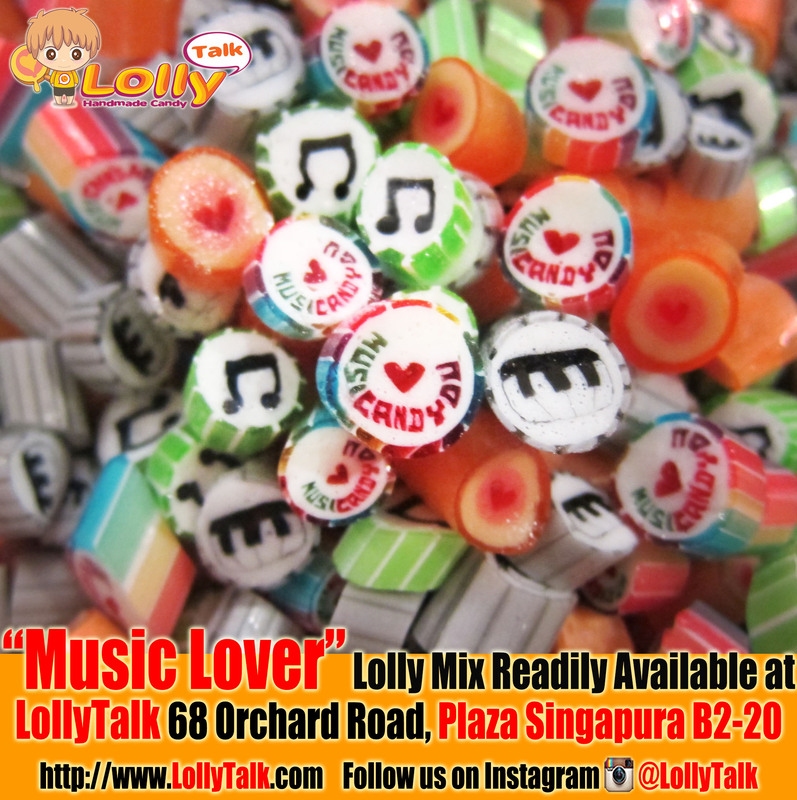 “Music Lover Mix” now available at LollyTalk 68 Orchard Road, Plaza Singapura B2-20! 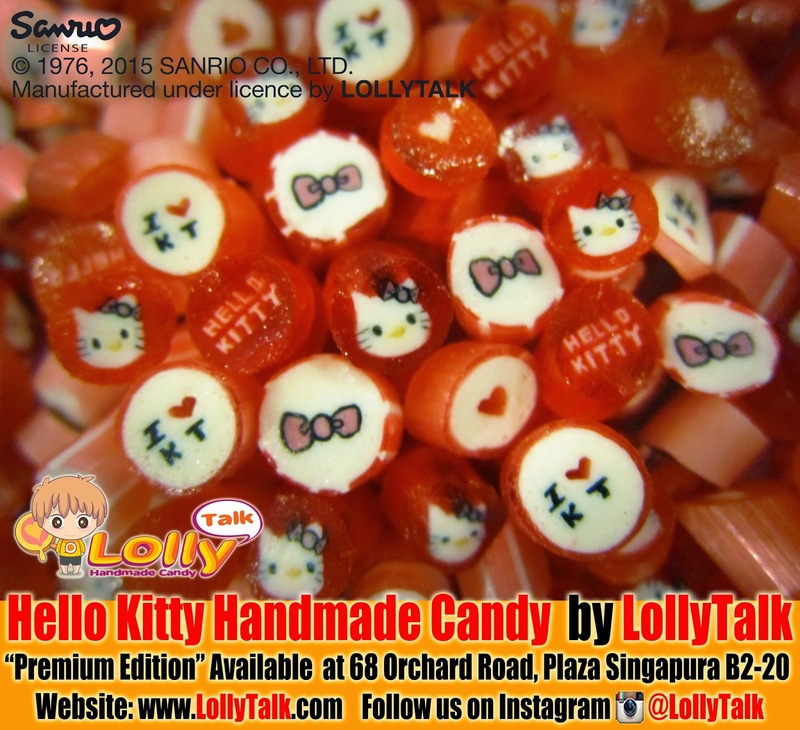 Between MusiC AND You is “Candy”!!! 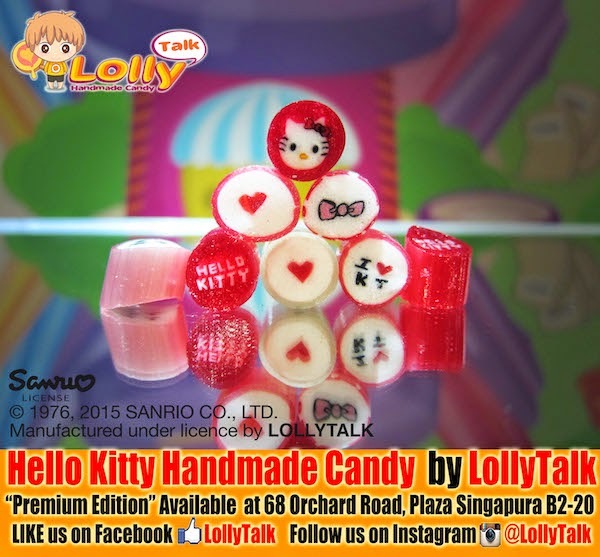 Love Music, Love You & Love Candy! 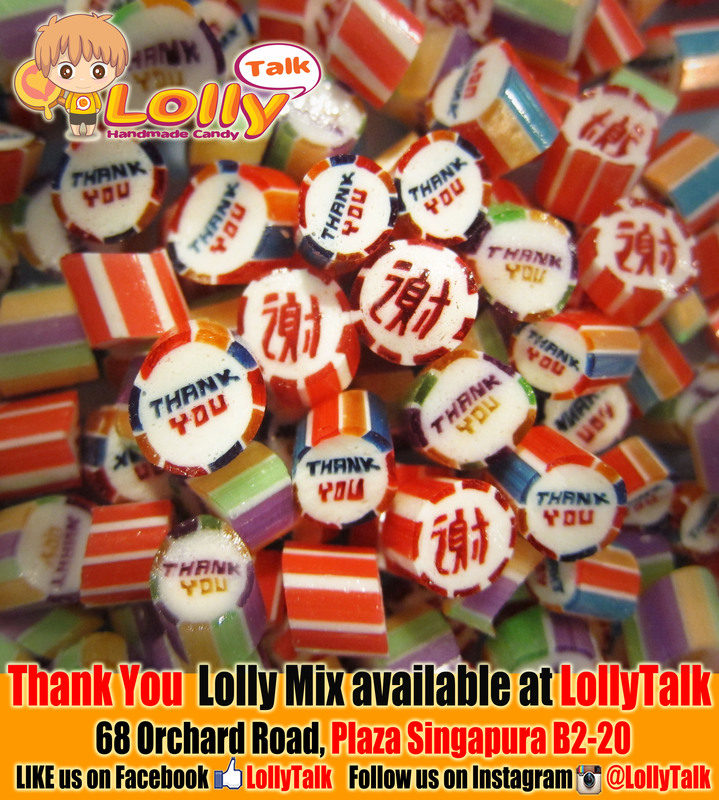 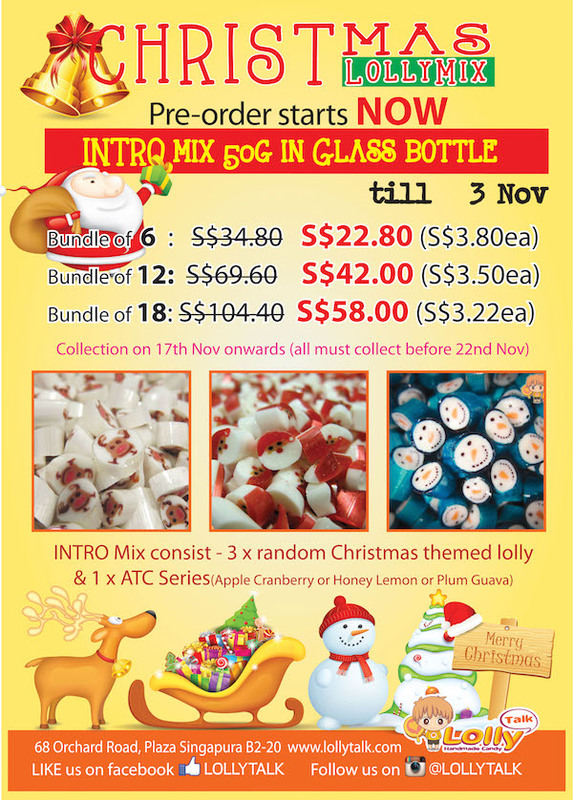 LollyTalk introducing a series of new flavours in coming days with interesting mixes, you should give “Music Lover Mix” a try and surprise yourself with the newly launched flavours! 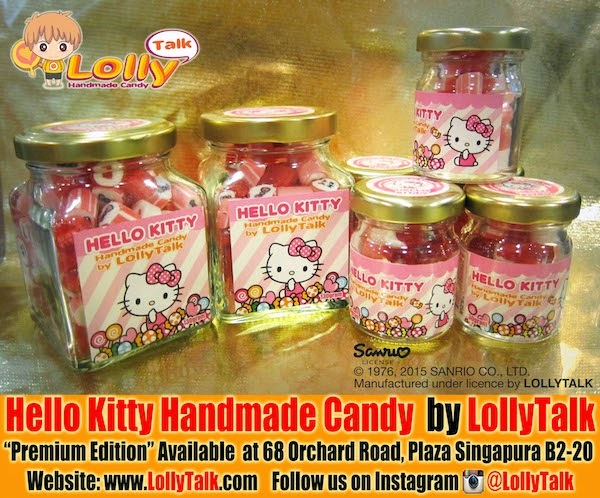 Expecting interesting flavours such as Rambutan-Pineapple & Peach Yogurt in your lollies!